There are a number of factors that play a role in when a woman’s skin will begin to show signs of aging. The two most impactful ones are genetics and lifestyle. Not everyone is fortunate enough to inherit smooth, supple, ageless skin, however, women can decide the type of lifestyle they will lead. And their daily habits and routines can play a major role in keeping their skin looking young. Some lifestyle factors that help to give women smooth, soft, healthy-looking skin include using sunscreen, getting adequate rest, eating a balanced diet, drinking lots of water and using good skin care practices. Developing a good skin care regimen at an early age helps keep women’s skin looking smooth and supple longer. Taking steps like exfoliating properly, removing makeup promptly and using the right creams, oils and lotions while they’re still young, can make a big difference. It’s never too soon for women to begin taking good care of their skin. If they begin when they are young girls, they will develop good skin care habits and enjoy the benefits of their skin care regimen as they age. For women, good skin care is a lifelong job. Women who keep their skin protected from direct sunshine and properly cleaned and moisturized when they’re young, will have a head start in keeping fine lines, age spots, wrinkles and other signs of aging skin at bay. 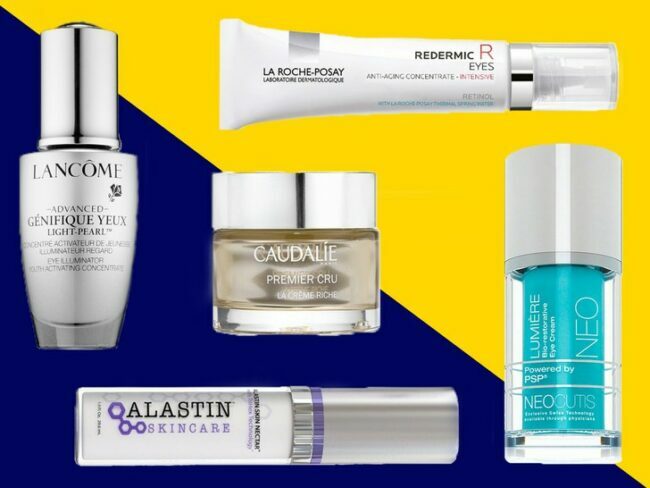 Many anti-aging products have similar ingredients to good skin care creams. Women who go from regularly using good skin care products to using anti-aging products tend to have skin that keeps looking beautiful as they get older. It helps prevent skin from becoming damaged and looking old and needing to be revitalized. Beautiful, smooth, flawless-looking skin can be cultivated if women transition from quality skin care products to more intense anti-aging creams in their 20s, when they’re more exposed to the sun and other environmental elements that can damage their skin. 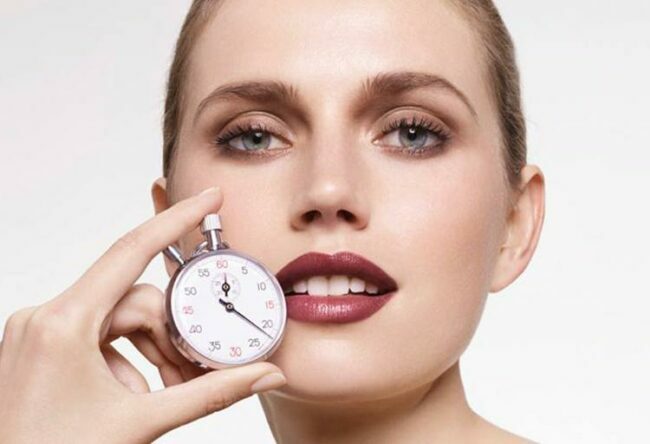 By starting to use anti-aging products early, women can keep their skin looking youthful longer. Beginning to nourish and care for the skin as a young woman provides long-term dividends. Diet, exercise, rest and a relaxed state of mind all play a role in keeping a woman’s skin looking good. Meditation can also help. Meditation helps people remain calm and reduces stress. It also helps the skin retain moisture, keeps the skin barrier from becoming stressed and porous and promotes smooth, healthy skin by spreading more nutrients and oxygen to rejuvenate it. According to Bobby Dalton from Siorai (https://www.siorai.com/), meditation alleviates stress, which in turn reduces signs of aging, keeping you looking and feeling young. Good anti-aging skin care requires several crucial steps over the years. Women should start protecting their skin as early as possible. In their 20s, they should use a broad-spectrum sunscreen and regularly moisturize their skin. In their 30s, using anti-aging cream containing retinol, Vitamin A and C, Hyaluronic Acid and Glycolic Acid is recommended. In their 40s, when their skin begins to lose elasticity and wrinkles and age lines begin to appear, women should use anti-aging cream with antioxidants, eat well and get regular exercise and adequate rest to help their skin keep that healthy glow. When women enter their 50s and 60s, their skin gets drier because less oil is produced by their sebaceous glands and fine lines and wrinkles often begin to appear. They should use rich, emollient, skin creams with ceramides and antioxidants to retain moisture in their skin, nourish it and keep it smooth, supple and healthy-looking. A dermatologist can create a customized, targeted, anti-aging skin care regimen to give women’s skin the tender, loving, care needed to keep it looking great.